I have a LOT of stuff I need to be getting done, but, you know, I have always had the damnedest time getting anything done on a Sunday. I went to church and got a prayer shawl blessed for the mother of a friend. I went grocery shopping with my husband. I made spaghetti sauce for dinner, chopped vegetables and made salad for tomorrow’s lunch, and… OK, that was it. And I am watching Halloween movies, so I can at least make a blog post with fun pictures. 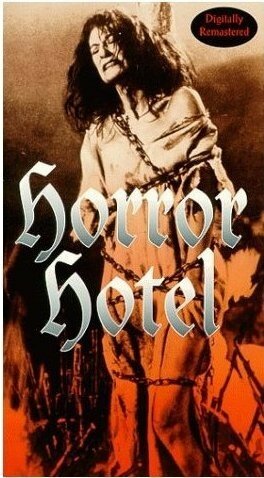 We started cheesy with Horror Hotel (1960), featuring a young, fairly hot Christopher Lee. Not the best shot of him, but a pretty creepy pic, I thought. The movie was in one of our DVD horror collections. 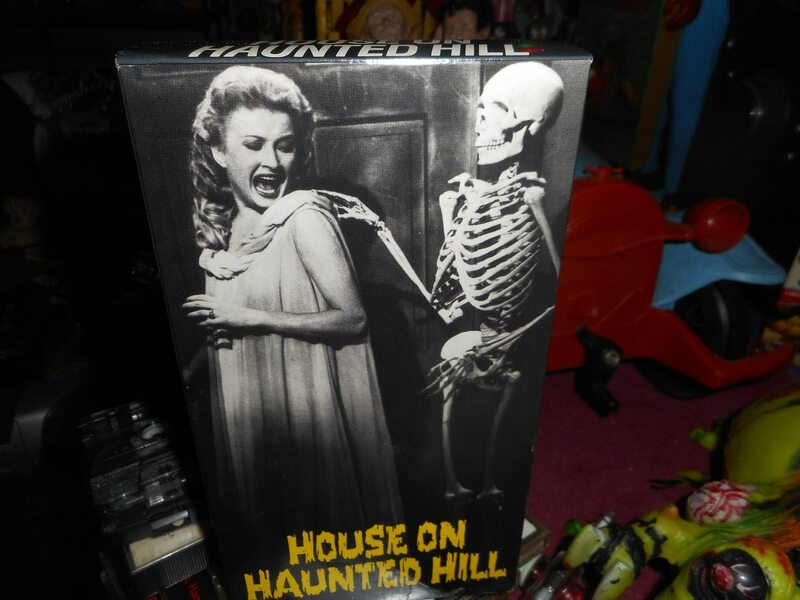 House on Haunted Hill was also on that disc. 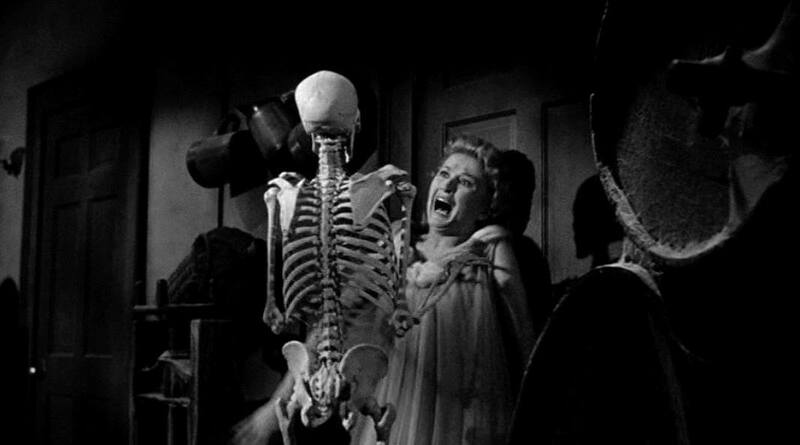 Of course we have House on Haunted Hill (1959) on a disc all by itself, seeing as it is one of our all time favorites, but I suggested we go ahead and watch it on that disc, since it was already in the machine. I loves me some Vincent Price. Next Steven suggested Carnival of Souls (1962), a really trippy, well made, low budget, high suspense horror film. It’s scary! And far from cheesy. I got the picture from a cool Facebook page: https://www.facebook.com/carnivalofsouls1962/. And I have missed a bit of the movie while I made this post. It hardly matters. I will certainly watch this movie again. I have declared it Halloween season in my household. I figure if my fall allergies can kick in so early (and they certainly have! ), I can enjoy the fun parts of fall as well. It makes an excellent way to get through a Wrist to Forehead Sunday. I can’t see where the poster resembles the movie, but you know I never pay much attention to these things. Carnival of Souls ended before I hit publish, so I moved on to Night Tide (1961), which is on the same disc. 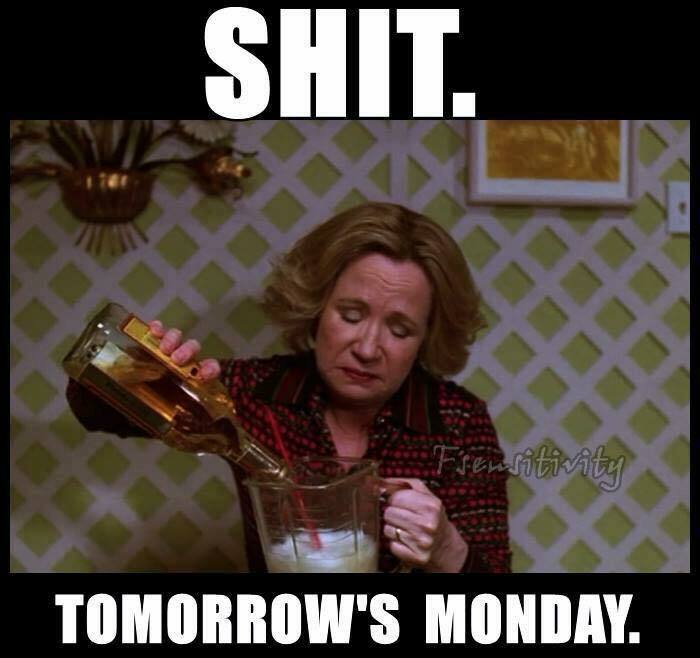 Posted in humor, personal, Wrist to Forehead Sunday and tagged blog post, blogging, Carnival of Souls, cheesy horror movies, Christopher Lee, entertainment, fall allergies, Halloween, Halloween movies, horror hotel, House on Haunted Hill, Night Tide, Vincent Price. Bookmark the permalink. When I was at work, I realized I was looking forward to running later. That felt good; usually I must psyche myself into it and hope to enjoy it once I’ve started. Full disclosure: the run did not feel as good as the anticipation, but you’ll have that. I confess, now I am more in the mood to write a silly post with monster movie pictures than a Running Commentary. Then I thought, it’s Non-Sequitur Thursday. Maybe I can combine the two. A dramatic conclusion to a scary movie. This is a scene from Horror Hotel, which I was reminded of on a recent run. I was coming out of Brookfield Park and saw a t-bar in a neighboring back yard, possibly part of a clothesline or a holder for a bird feeder. To me it looked like a cross, and if it was only crooked, it would look like the cross wielded by a character in the movie as he uses it to break up a satanic ritual. After I downloaded that photo this evening, I wondered what other pictures I could find that had to do with running. Some people say they only run if something is chasing them, so I looked for one of the villagers chasing Frankenstein’s monster. The only ones I saw showed the villagers moseying along, carrying torches. That is actually a pace I might be able to outrun. Unfortunately, my computer would not let me download any of those photos. I am so unadept at these things! OK, this lady does not run. She foolishly backs away, screaming loudly, like a typical useless movie female of that era. 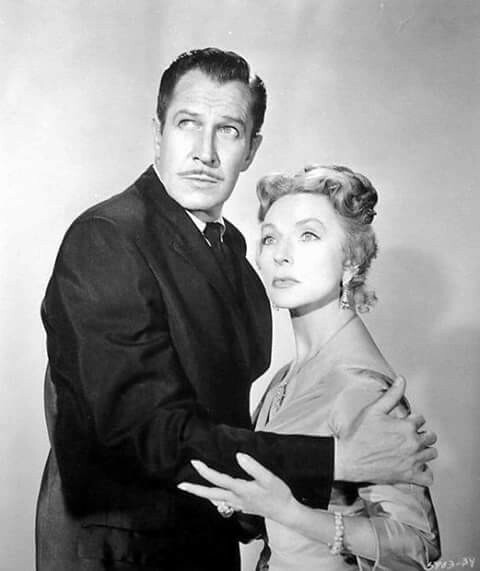 But I just couldn’t resist using a photo from House on Haunted Hill, the original William Castle production starring Vincent Price, OF COURSE. It is one of our favorites. I close with a picture that could certainly inspire one to run and run fast. I imagine I would. This, of course, is the great Christopher Lee, a definitive Dracula to many. I confess Bela Lugosi is the real Dracula to me, but there is room in my heart for many vampires. I admire that Lee’s interpretation is so different from Lugosi’s. There is probably a great scholarly article to be written comparing the two Counts, relating the characterizations to the respective decades in which the movies were made. I’m not saying I intend to write it. I write a silly blog. Happy Thursday, everyone. Posted in humor, Non Sequitur Thursday, personal and tagged blog post, Dracula, Frankenstein's monster, horror hotel, House on Haunted Hill, monster movies, running, writing. Bookmark the permalink. I am hoping that this blog does not degenerate into All Back Pain All The Time, but can I just say, Ow. There was not a chance that I could run this morning and write a blog post about that. I thought I might manage a walking post, but I tried it and no dice. I did, however, watch an old horror movie and I’d like to write about that. Spoiler alert! I may even give away the ending this time. We’ll see how it goes. I will say right up front that this is not a bad movie; I do not feel you would be wasting your time by watching it. So if you like this sort of thing, you might want to stop reading, go watch Horror Hotel, then come back and read this (clearly I do not feel that anybody’s time is wasted reading my blog). Horror Hotel (1960) is the first entry in a DVD collection I got for Steven some years ago called “Horror Movie Classics.” It came in a tin box that makes horror noises when you push a little button on top. 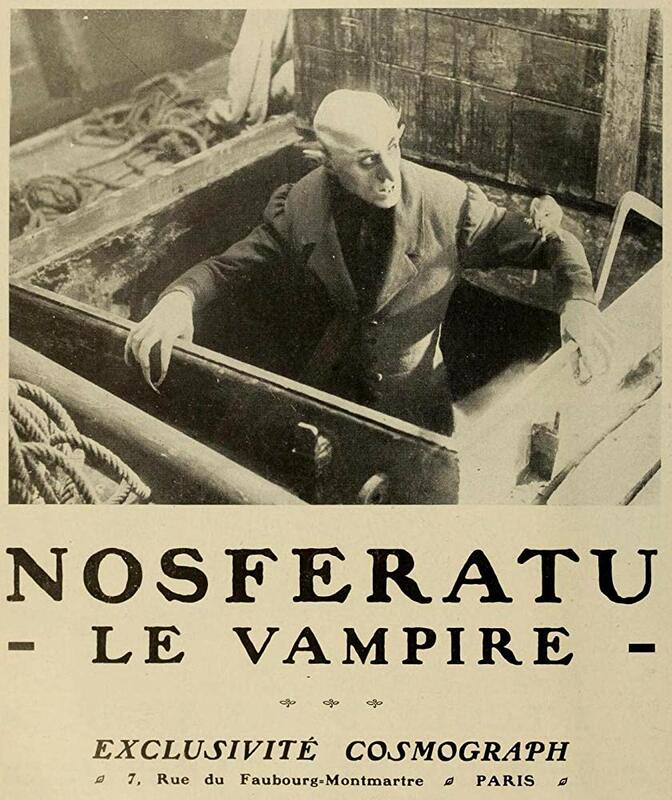 I purchased it mainly because it included the silent classic Nosferatu, one of the scariest pictures ever made. 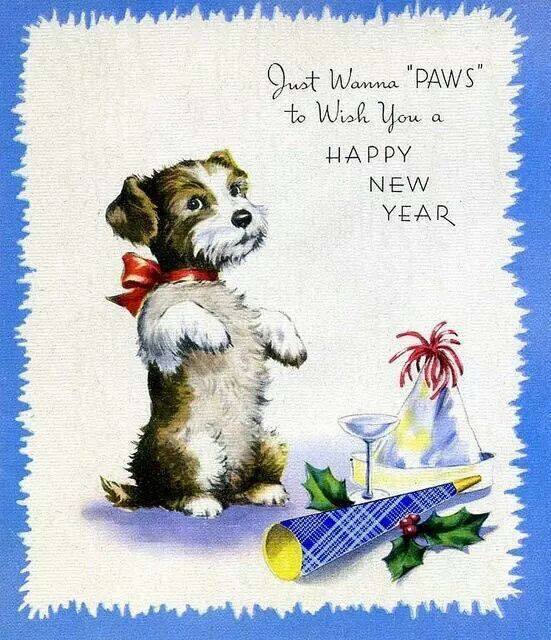 But I find I enjoy the cheesier entries as well. 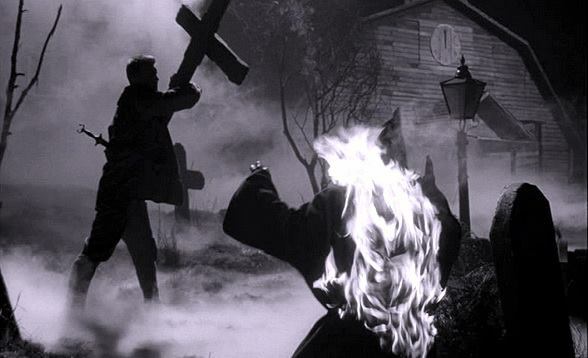 The first thing that struck me about Horror Hotel is that the opening scene, a flashback to a witch burning in 17th century New England, was used in The Curse of the Blair Witch. Wait a minute, have I written about this before? At this point it would behoove me to check. However, that would entail making my painful way up the stairs to the computer, waiting while it boots up and sitting on a chair which totally exacerbates my suspected sciatica for as long as it takes me to search every entry I’ve written about movies. That ain’t gonna happen. Oh well, they show re-runs on TV all the time. And scripted shows recycle plot lines ad infinitum. Anyways, maybe I never wrote about Horror Hotel in the first place. Where was I? ah yes, the witch burning scene later recycled by the clever Blair Witch people. It turns out that this is a part of a lecture given by a wild-eyed professor who is, I think, getting just a little too heated about his subject matter. Of course a beautiful blonde student is fascinated by it all. She wants to go to the site of the aforementioned burning and do research, over the disapproval of her science professor brother and varsity sweater wearing boyfriend. Setting aside the wild-eyed professor, this movie is lousy with foreshadowing. For one thing, here’s the ground level fog which never goes away. Seriously, outside of a haunted house with a good dry ice machine, has anybody ever actually walked through this thick, scary mist on the ground? I never have. Naturally Blondie ignores the gas station attendant who tells her “decent folk” do not go where she is headed. Naturally she picks up the scary hitchhiker who speaks in sepulchral tones using language from another century, apparently thinking he’s a perfectly nice guy that needs a ride even though it is just a bit odd that he disappears abruptly without saying goodbye or opening the car door. And why wouldn’t she explore that dark, cobwebby basement where there isn’t supposed to be one? I’ve skipped a bunch of stuff, which I think is a good thing if you ever want to watch the movie. I think I’ll skip a bunch of other stuff, too. For one thing, it is probably going to be painful to sit at the computer and type this in (man, I love writing a blog; you can get away with all kinds of stuff). Well, over 600 words and my back isn’t hurting too badly. I think I’ll go lounge on the couch some more and watch some more horror classics. That way I’ll have something to write about if I’m not up for more energetic Mohawk Valley adventures soon. Posted in horror, humor, movies, personal and tagged back pain, cheesy horror movies, curse of the blair witch, entertainment, horror hotel, horror movie. Bookmark the permalink.